A wide range of variety, taste and flavour is what Indian State Uttar Pradesh is known for. 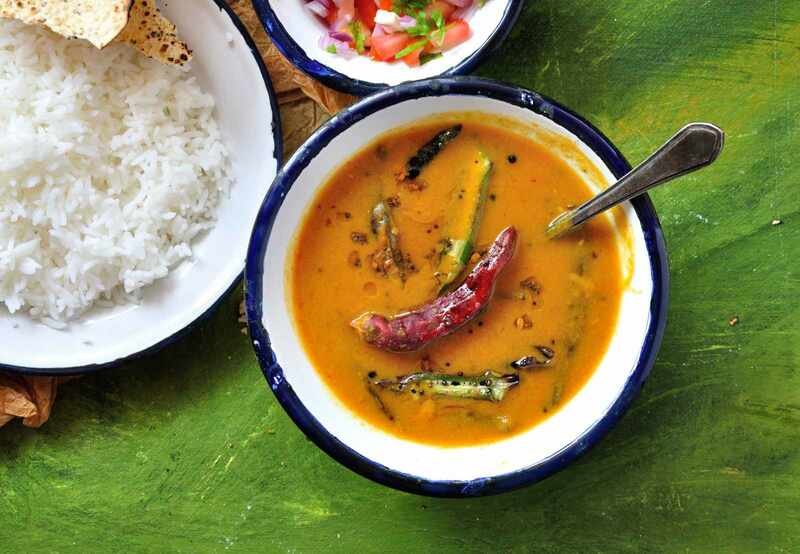 Walking through different cities of the state will leave you amazed about the exotic gravies.The base of most commonly eaten dishes is prepared by a mixture of tomatoes, ginger, onion, garlic and a number of spices are also used. 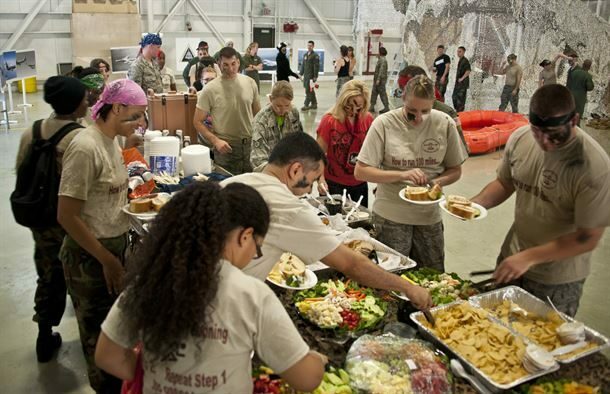 No wonder if you find the best foods that can tantalize your senses here. Come, explore, cook, learn and have a mesmerizing experience. Here are some quick picks of Uttar Pradesh food and cuisine that have been pleasing the travellers from far and wide. The most widely eaten food in Uttar Pradesh is also a favourite breakfast item here. Puri is deep fried flat bread which is served with boiled spicy potatoes. This UP style aloo ki sabzi is served along with the khasta kachori (crispy, stuffed and deep fried flat bread). This is a commonly eaten street food in UP as well. 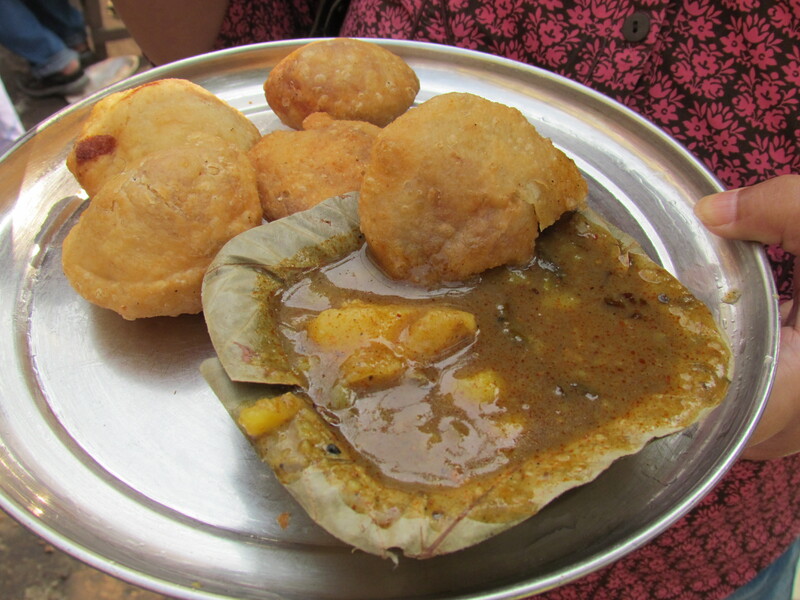 Most popularly it is known as ‘Mathura ki dubki wala aloo sabzi’ which means potatoes dunked in spicy curry. 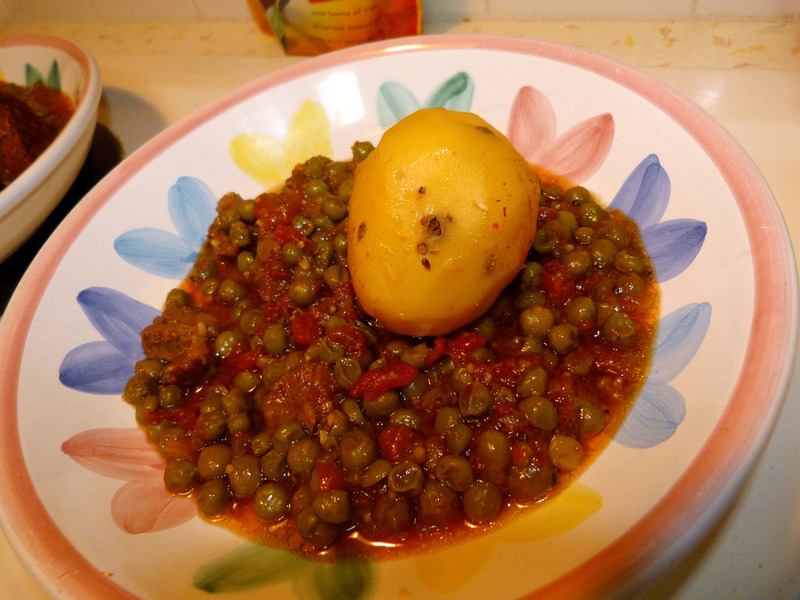 This version of aloo ki sabzi does not have tomatoes, onions or garlic. It has a loose liquid consistency. This version is tangy and have aromatic notes. Cayenne pepper, cloves, peeper corns are added to it. Potatoes are hand-crushed and cooked slowly with a lot of liquid for a long time. This is served with a lentil stuffed, deep fried crispy flat bread. The curry can be thickened by adding a tablespoonful of maida or refined wheat flour. Here’s how it looks like…. This widely eaten green pea curry in North Uttar Pradesh is available during the winter season. 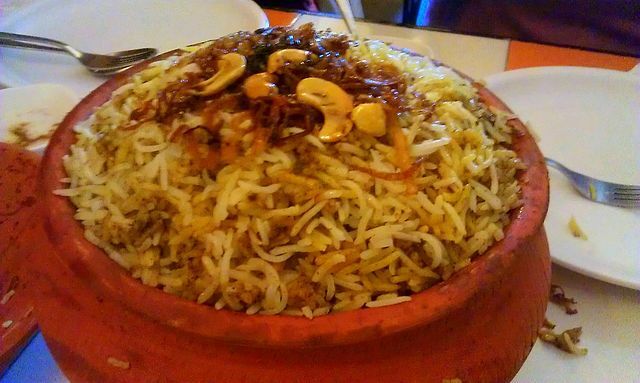 Being a large state Uttar Pradesh shares several dishes with the adjacent states of Delhi, Uttarakhand, Madhya Pradesh and Haryana. These were ruled by the same Mughal emperors who were fond of eating and hence the cuisines invented in one state bore resemblance with the other. In this delicacy the sun dried lentil chunks are shallow fried and taken out. After that, they are cooked in the gravy of ginger, tomato, garlic paste. This dish is taken either with rice or with the flat bread and pickles or chutney. It tastes awesome in either cases. Here’s how it looks like….. These are deep fried mixed veggie balls that are served with the pumpkin or bottle gourd curry. 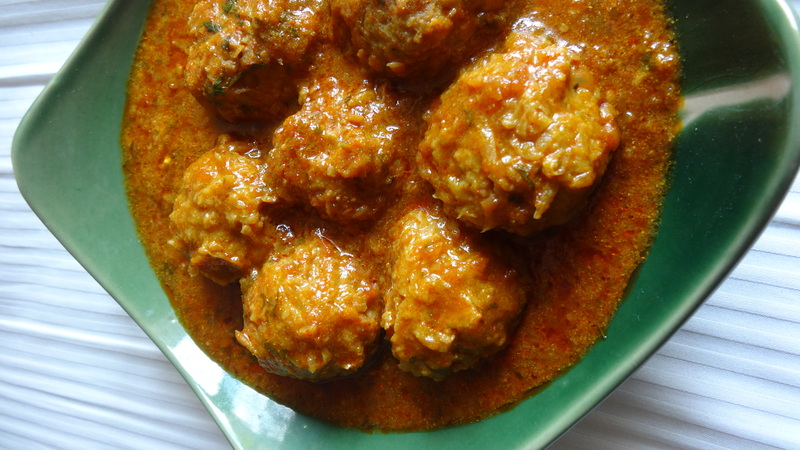 A mixed veggie Kofta is easy to cook and tastes like heaven. It melts in mouth. The silky spicy gravy of this UP dish tastes fabulous. You can take it either with rice or with flat bread. It tastes the best either ways. Now the Turn of Meaty Dishes!! There are interesting types of cooking method which is exclusive to Uttar Pradesh. An interesting type of cooking in Awadh is ‘Dum Pukht.’ In this method the food is sealed and cooked in earthen mud pot known as ‘handi’ It takes about 3-4 to cook meal in this traditional manner. The influence of Mughal emperors is clearly reflected in the Mughali and Awadhi cusines which comprises of non-vegetarian food. So, the non-meaty food of UttarPradesh have strong aroma, strong spices and strong seasonings. The dish consisting of meat brasied either with cream or yogurt, stock, water and spices to produce thick glaze. It was a popular Moghul dish flavoured with a perfect mixture of several spices that include cumin and coriander. 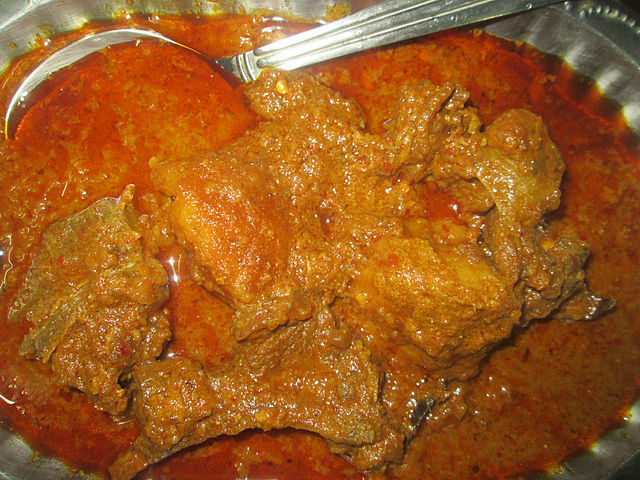 The flavour of this particular dish comes up when yogurt is kept under the curdling temperature and it is incorporated slowly with the jucies of meat. Back at the time of Mughals it was cooked in a pot on low fire for a long time. Charcoal was kept on the lid to provide heat uniformily. It can be mild or overtly spicy. 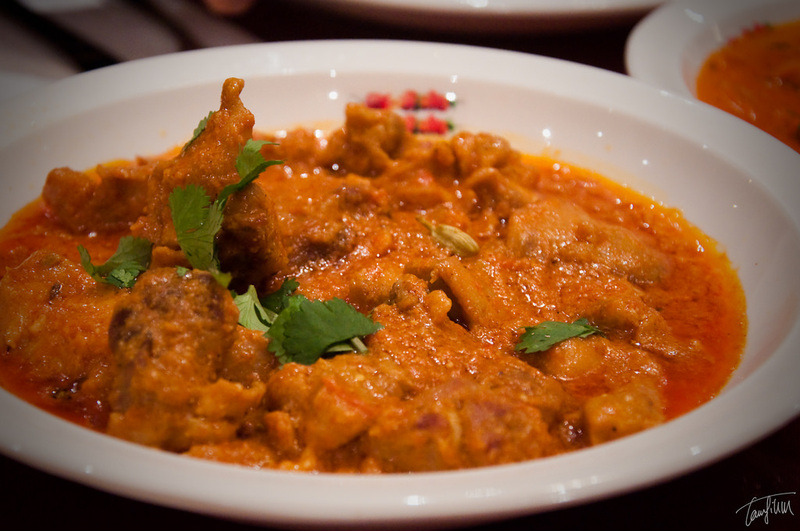 Lamb, beef or chicken can be used in the kormas. This is a royal dish and not a part of daily meal hence it is called Shahi (royal) Korma. This popular meal served at the Mughal courts is basically meaty but now a days non-meaty twists are also given to it. In the original version of it, leg of lamb was used, flattened into strips, marinated and then finally fried in a dish with a lot of seasoning. Variations were made to it and now a days king prawns and chicken are also used. The meat is cut into flattened pieces, it is marinated with yogurt, a number of spices, seasonings, chillip powder and yogurt. After marination, this meat is placed in sauce pan with onions, coriander, chillies, black pepper and cinnamon. It is fried and cooked for half an hour. The dish is finally garnished with almonds and tomatoes. It is served hot with rice or naan (unleavened bread). 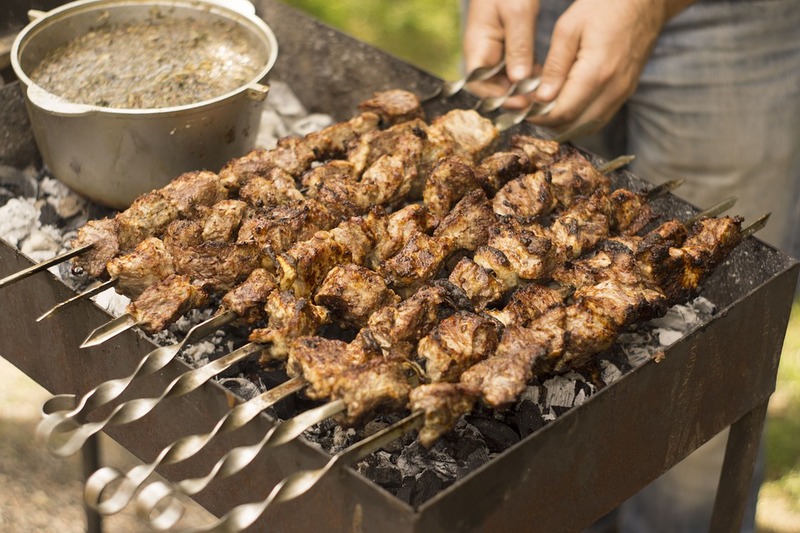 Both in the Middle East and in many parts of Asia kebabs include all the grilled meat dishes. In the capital of Uttar Pradesh, it is different. The lip smacking version of it known as Galwati Kebabs is soft minced meat which is patty shallow fried on a special pan over charcoal fire. It is served with unleavened Avadhi bread called Paratha. This Lucknawi version of Kebab is so soft that it melts into your mouth as soon as you take the morsel.